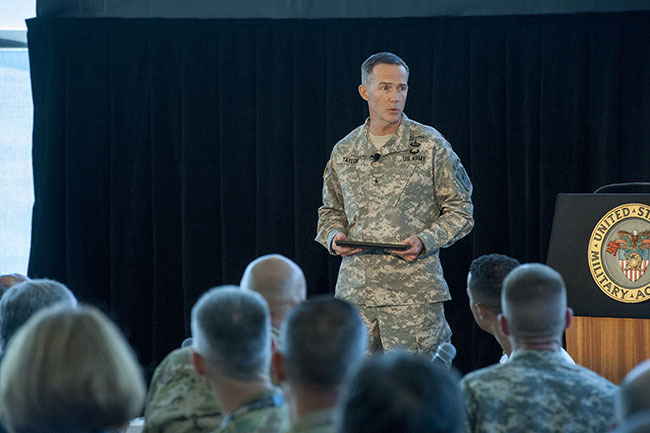 To highlight the newly published Army Ethic (within ADRP 1, June ‘15) and how it guides senior leaders in their strategic stewardship requirement to strengthen the essential characteristics of the Profession. 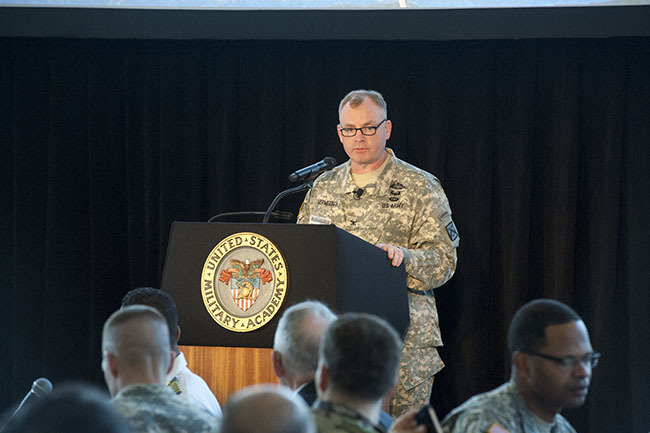 What are the strategic stewardship responsibilities to ensure the Army remains a profession? 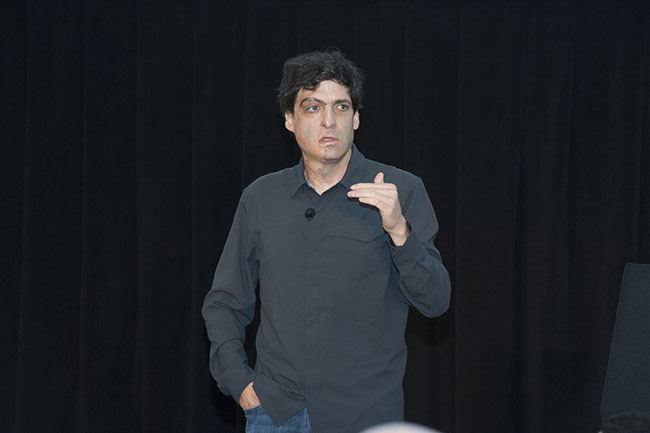 What are the Institutional obstacles, enablers and opportunities to maintain and strengthen trust internally and externally? 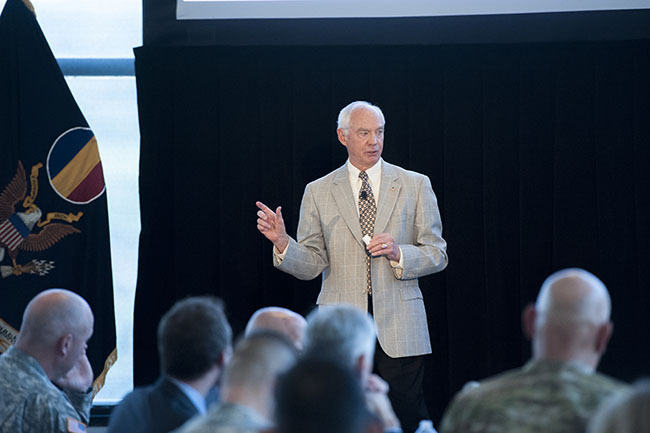 What are the Operational obstacles, enablers and opportunities to maintain and strengthen trust internally and externally? 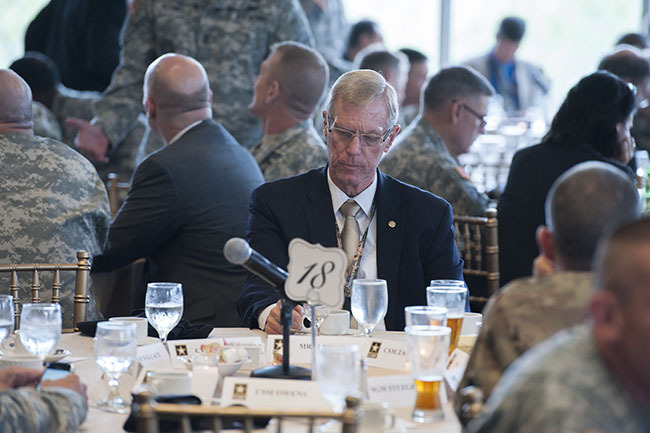 The Army profession is built on trust that starts with every member of the total force, the Army's most senior civilian and military leaders said. 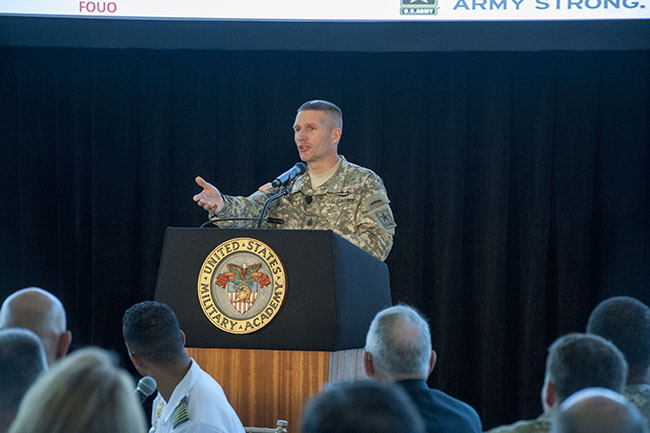 These leaders and some West Point cadets were among the 270 people, who attended a conference on the Army Ethic at the U.S. Military Academy here. 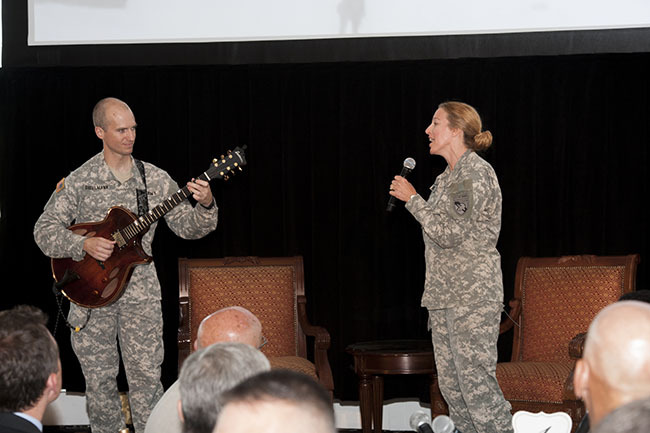 The July 27-28 event, facilitated by the Center for the Army Profession and Ethic, centered on the strategic stewardship of the Army profession. 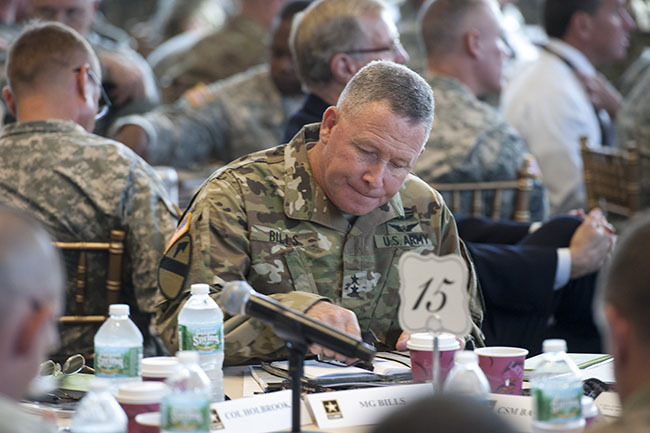 The Army profession is built on trust that starts with every member of the total force, the Army’s most senior civilian and military leaders said. 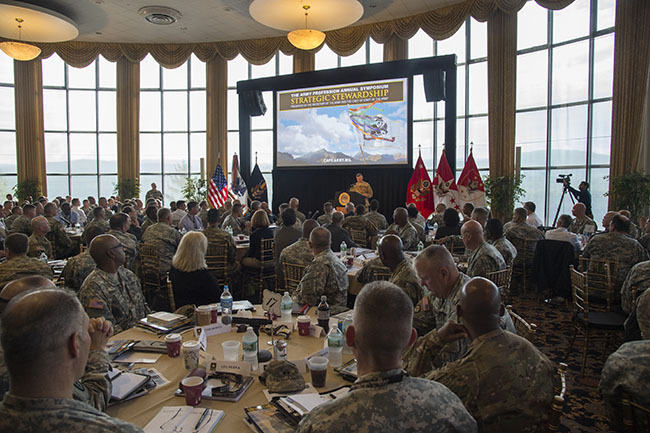 These leaders and some West Point cadets were among the 270 people, who attended a conference on the Army Ethic at the U.S. Military Academy here. 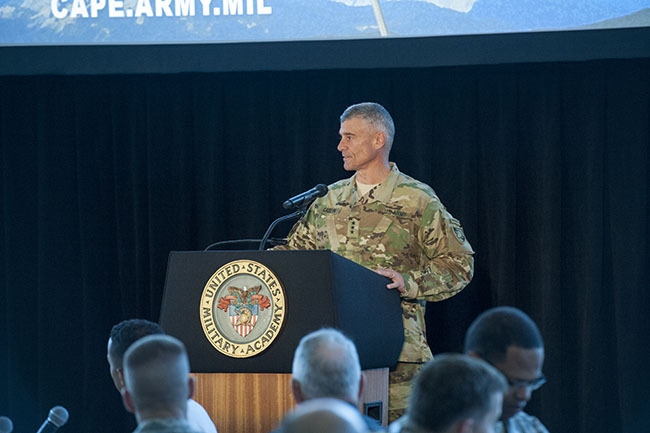 The highest-ranking leaders of the Army gathered at the U.S. Military Academy for a two-day discussion on the strategic stewardship of the Army profession July 27-28. 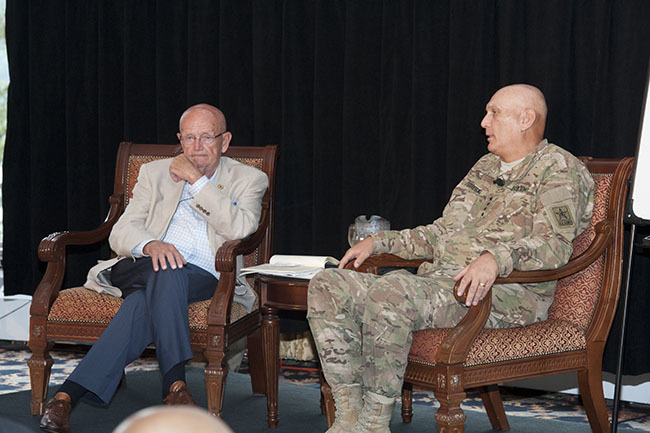 The forum brought together leaders including Chairman of the Joint Chiefs of Staff Gen. Martin E. Dempsey, Army Secretary John M. McHugh, Army Chief of Staff Gen. Ray Odierno and Sgt. 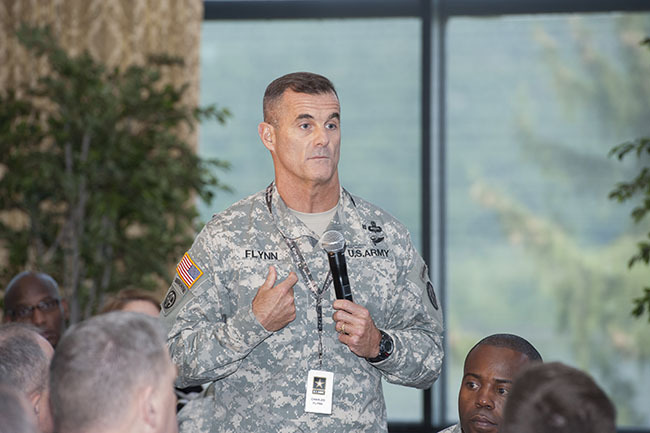 Maj. of the Army Daniel A. Dailey. 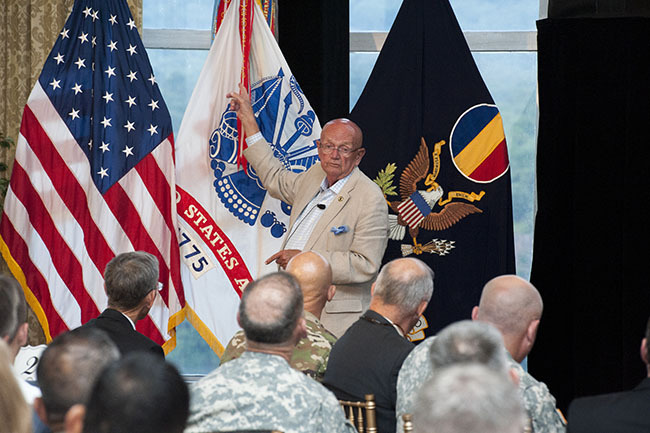 The most senior leaders of the Army gathered at the U.S. Military Academy July 26-28 for a discussion on the strategic stewardship of the Army profession. 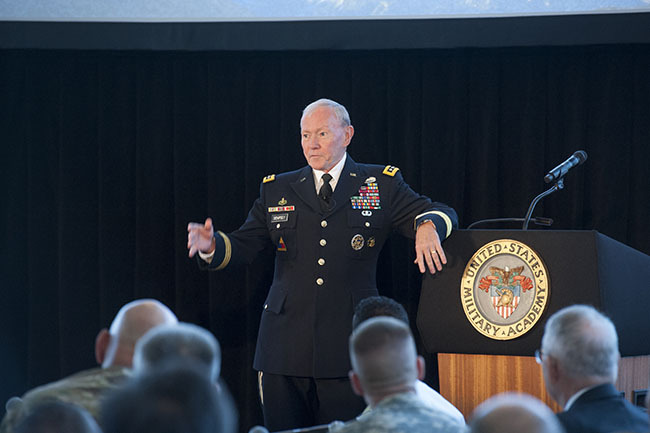 The forum brought together leaders including Gen. Martin E. Dempsey, chairman of the Joint Chiefs of Staff; Army Secretary John M. McHugh;Army Chief of Staff Gen. Ray Odierno; and Sgt. 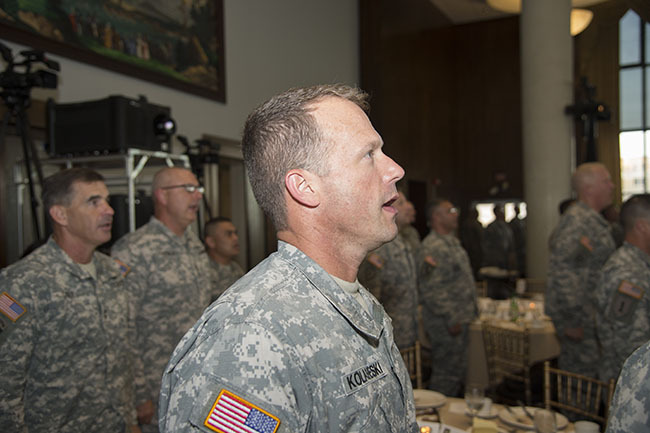 Maj. of the Army Daniel A. Dailey. 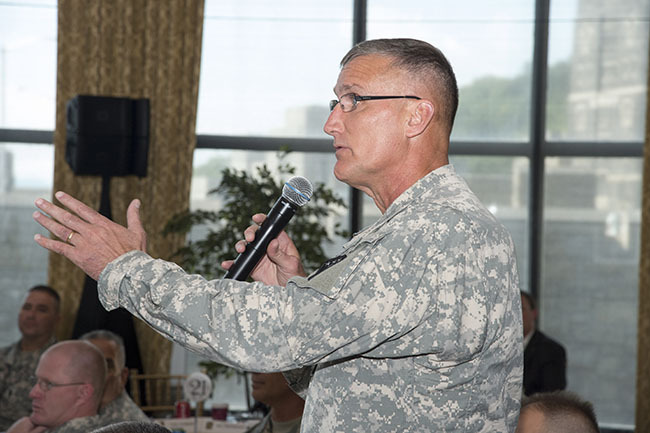 The Secretary of the Army and the Chief of Staff of the Army co-host the 2015 Army Profession Annual Symposium at West Point, New York, July 26-28, 2015. 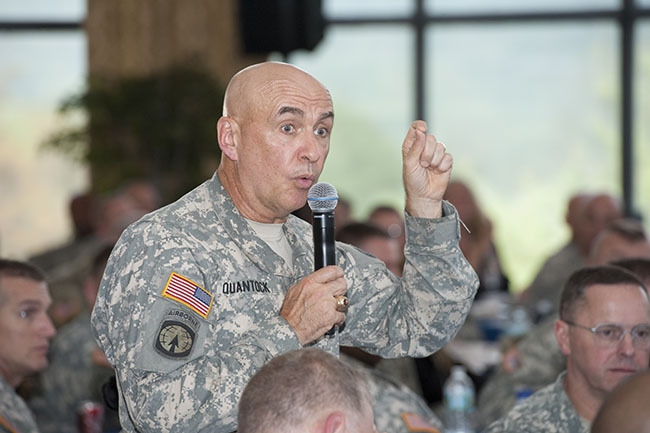 The APAS theme this year is "Unveiling our Army Ethic and Stewarding our Profession." 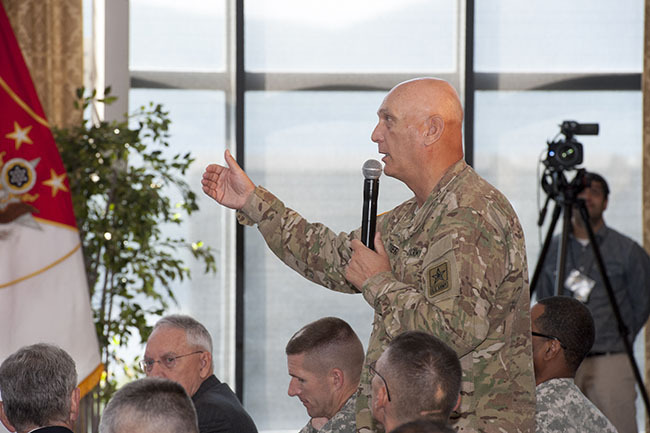 With new doctrine in place to define the Army profession, senior leaders from throughout the force gathered here Monday and Tuesday to figure out how to make that doctrine stick. 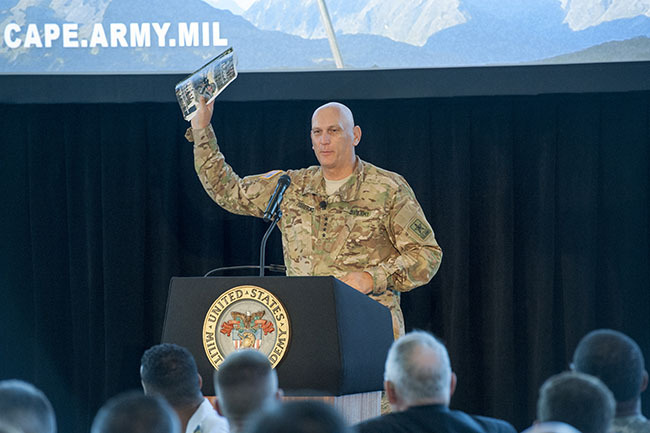 About 270 officers, noncommissioned officers, warrant officers and civilians met for the second Army Profession Annual Symposium, hosted by Army Chief of Staff Gen. Ray Odierno and Army Secretary John McHugh. 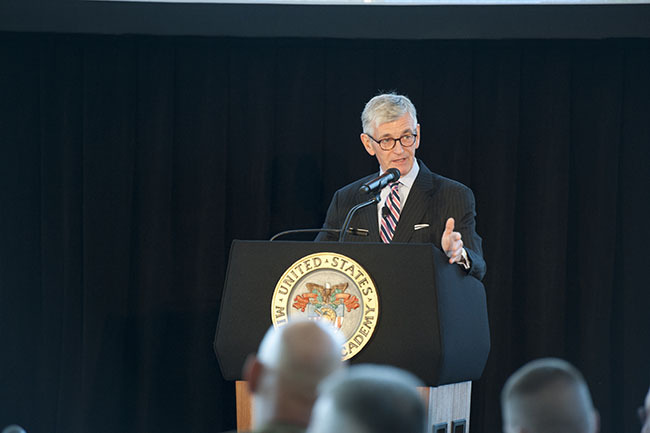 Discussions covered everything from career progression to cultural behaviors to cyberbullying, but most of the talks got back to a common refrain: Set the standard, and spread the word.